Being in good company. That is what life and business are about. 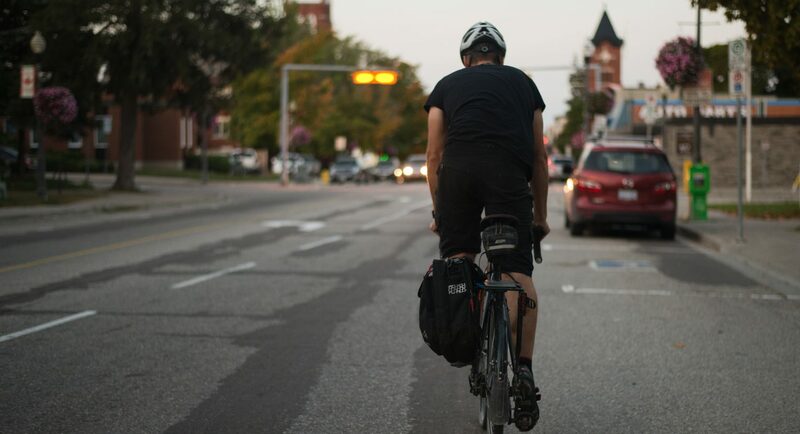 Choosing to bike to work could be one of the best decisions you make. Here are the top 3 things to consider when choosing the perfect commuter bike.